Do You Have This Common Vitamin Deficiency? This entry was posted on November 18, 2018 by development. Did you know that about 90% of adults in the United States are deficient in vitamin D? In fact, vitamin D is probably the most recommended vitamin supplement by physicians today. Individuals who are at a high risk for deficiency include those who have inadequate sun exposure and those who are overweight. Vitamin D is a fat-soluble nutrient that is stored by the liver and held in the fatty tissues. Increased fat stores on the body causes the vitamin to not be used properly. Vitamin D is produced by the body converting ultraviolet (UV) light from the sun into a usable hormone called secosteroid. 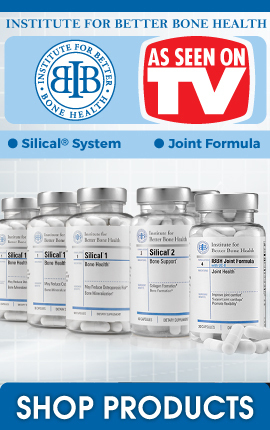 This substance positively affects the musculoskeletal system, the immune system, and the brain. There are two primary types of vitamin D. Vitamin D2 is plant derived while vitamin D3 is found in animal products. Vitamin D3 is more bioavailable and more easily absorbed compared to vitamin D2 which is less efficiently utilized by the body. Most foods fortified with vitamin D typically contain D2 which is not as easily absorbed and used by the body. Vitamin D3 can convert up to five hundred times faster and is four times more effective, as compared to D2. The greatest way to gain vitamin D is through sun exposure. 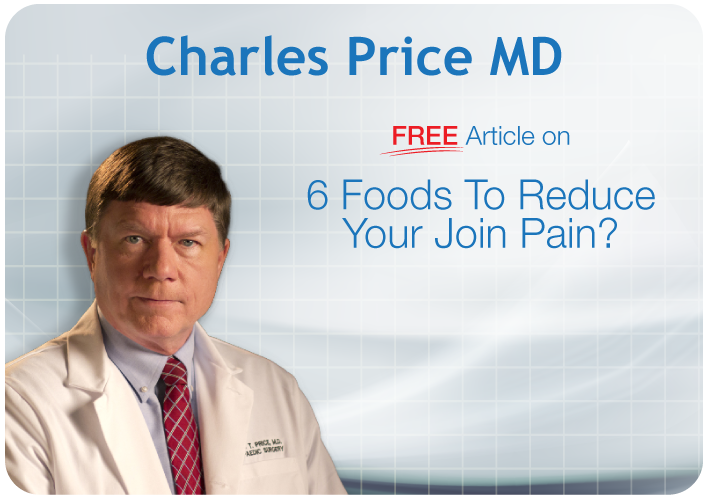 Many people believe they can acquire enough of the nutrient through fortified foods, and unfortunately this is usually not true. Generally, sitting in the sun (10 am to 3 pm) for ten to fifteen minutes without sunscreen may provide close to ten thousand units of natural vitamin D.
Depending on the amount of melatonin in the skin, everyone will absorb vitamin D at different rates. The lighter skin tone of the individual, the more quickly they absorb the ultraviolet rays. Interestingly, cholesterol found in the skin will convert the exposure into a usable form of vitamin D.
To fully understand whether an individual holds a vitamin D deficiency, a blood test (25-hydroxoyvitamin D) is needed. If your blood level is at least 50, then there is not a deficiency. However, if your result is between 30 and 50, then adding a supplement and prioritizing sun exposure is generally recommended. If the number is below 30, immediate action is needed to bring vitamin D levels up within the body. Sun exposure can provide from 1,000 IU to 10,000 IU per day. The food sources listed provide from 500 IU to 900 IU. The mushrooms shown above should be exposed to UV light during the growing process. 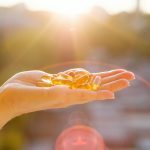 While it certainly is very important to get adequate sun exposure for healthy vitamin D production, it can actually be really hard to get all of your vitamin D from sun exposure alone. 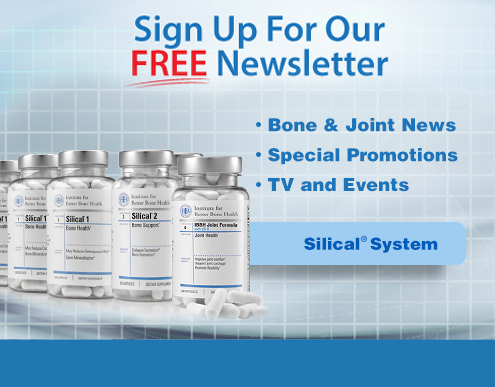 If you want to experience the benefits of better bone health, then click here to pick up your Silical System today!